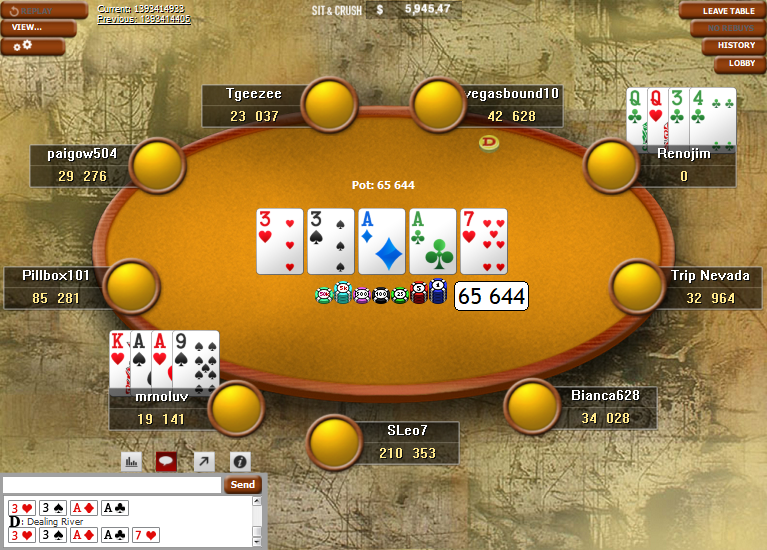 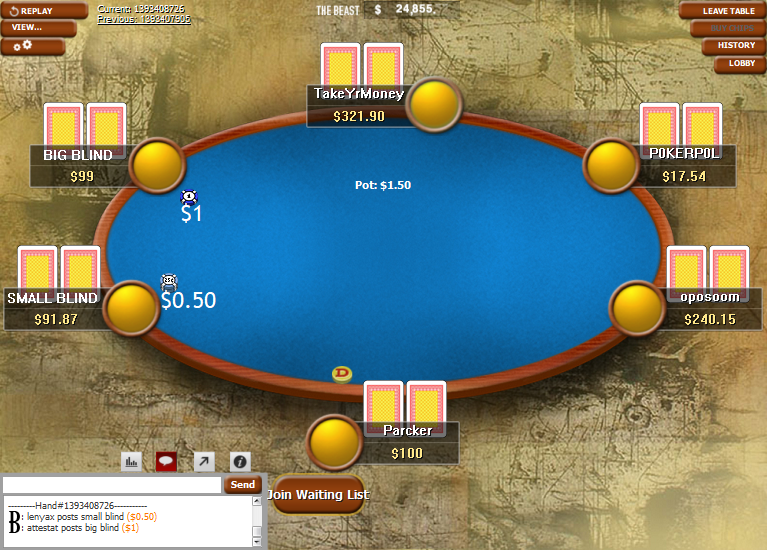 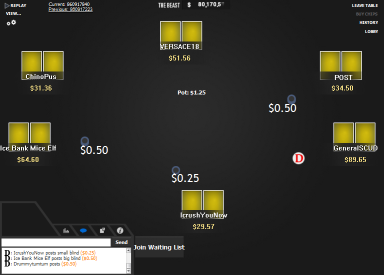 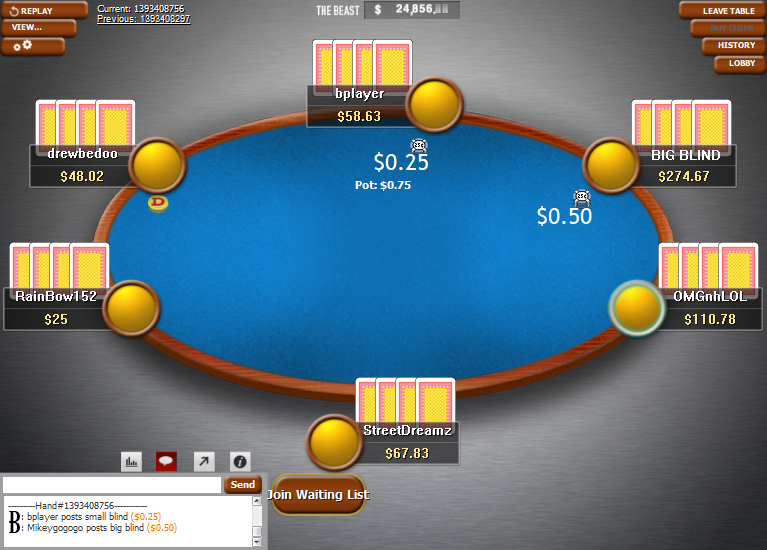 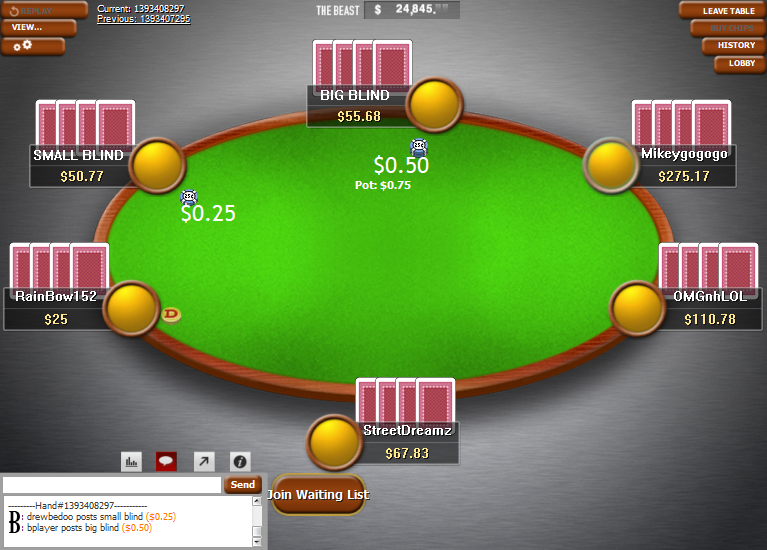 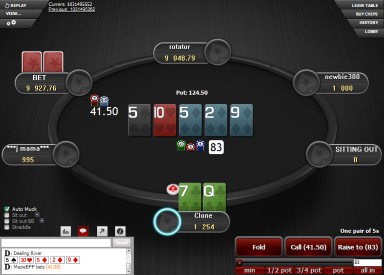 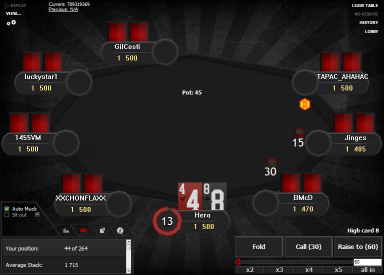 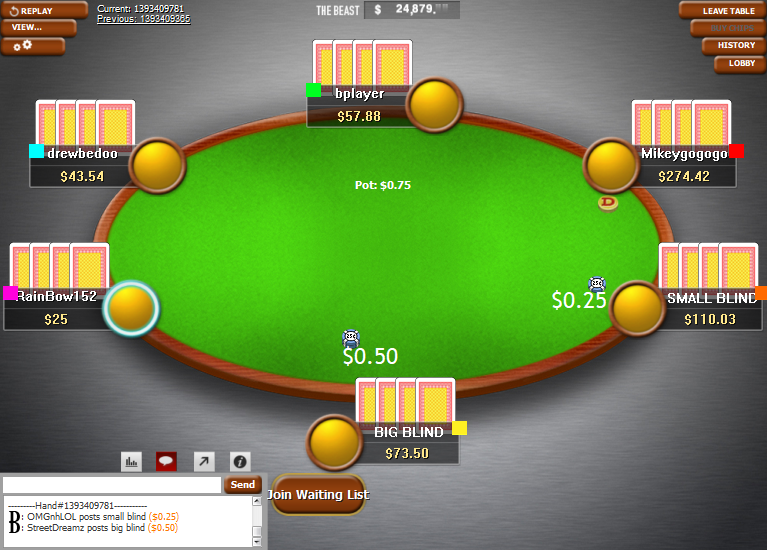 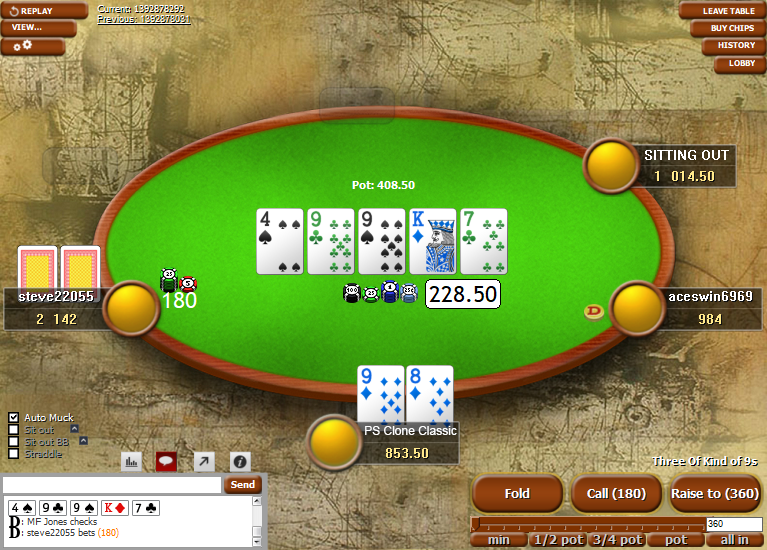 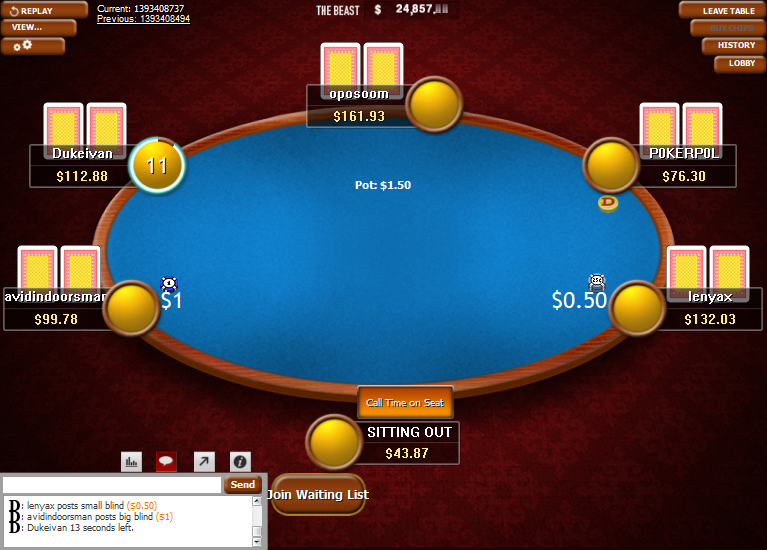 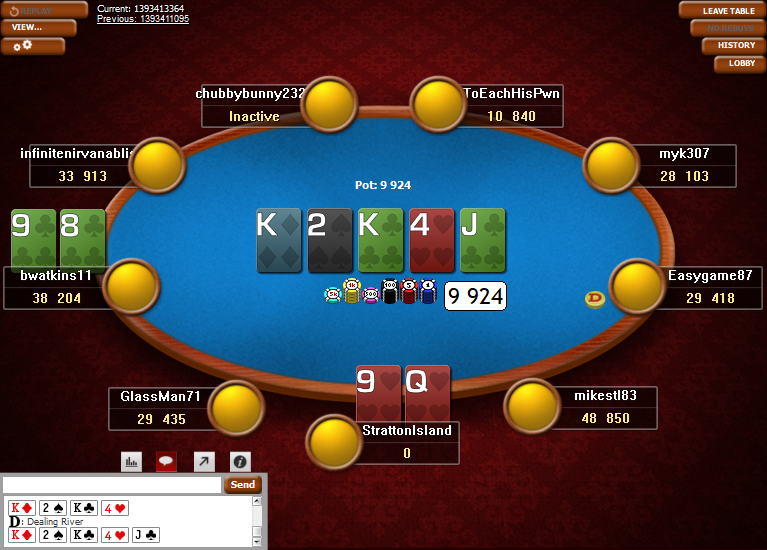 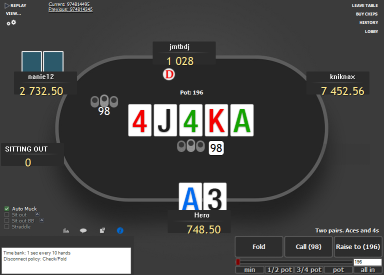 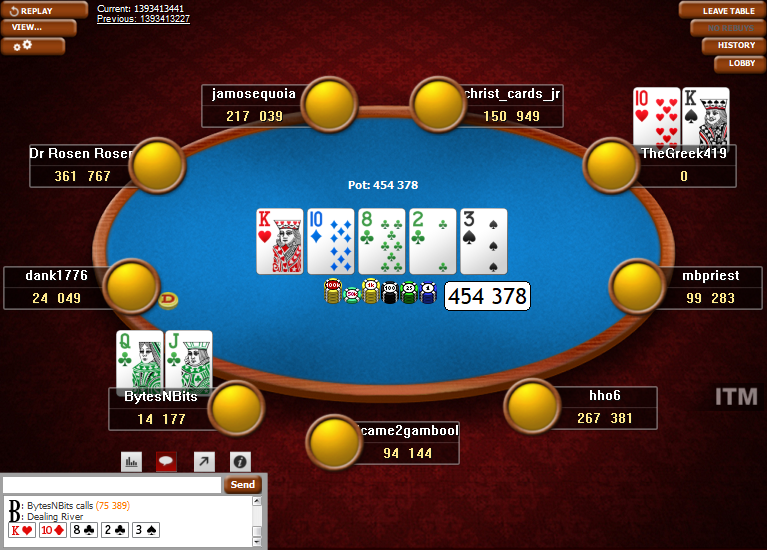 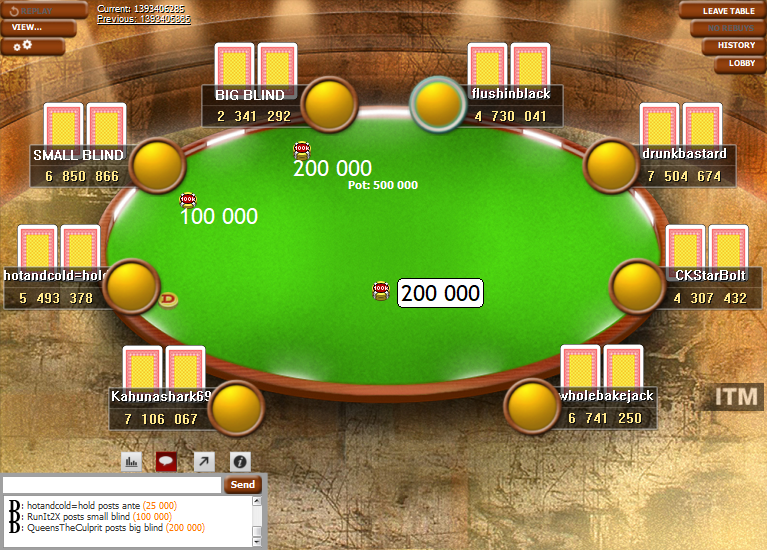 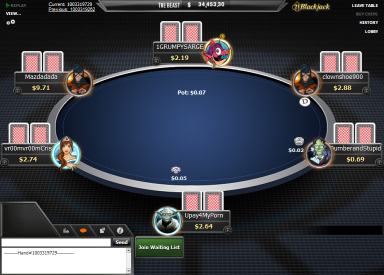 This theme makes WPN tables look like PokerStars Classic Theme tables. 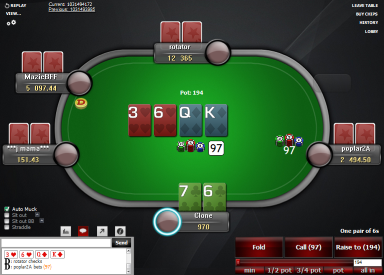 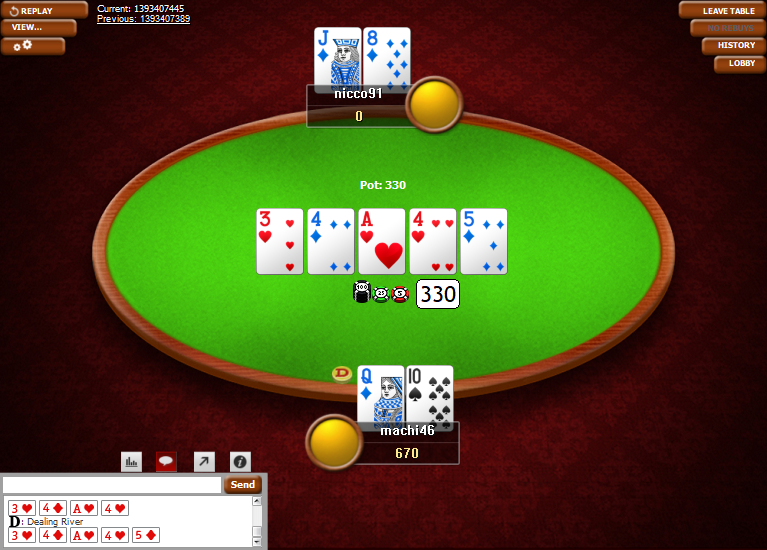 The Classic theme is the original PokerStars theme, when PokerStars was launched back in the day. 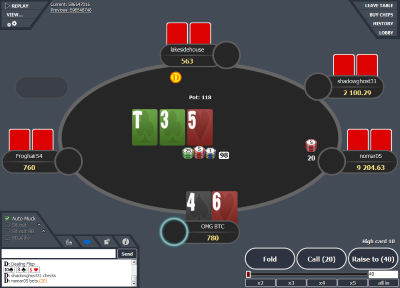 You can still use this theme on PokerStars and now you can also use it on the WPN sites, like AmericasCardRoom, Black Chip Poker, PokerKing and others. 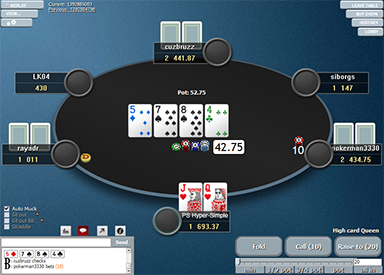 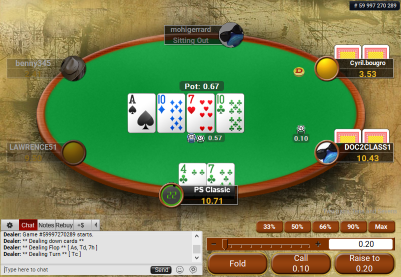 If you have used this theme on PokerStars, or maybe you are using it right now, then the PokerStars Clone Classic is exactly for you, to either bring back some great memories from the past, or to make the tables look similar on both sites.